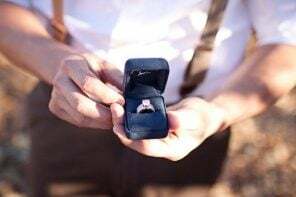 Whether you’re shopping for the perfect engagement ring for your sweetie, or your secretly pinning the ones you love in the hope that, ahem, a certain somebody sees your picks (we know you do that! 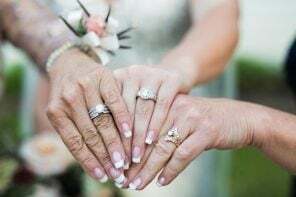 ), it helps to know not only about the 4 C’s of diamond engagement rings, but about the diamond cuts themselves. 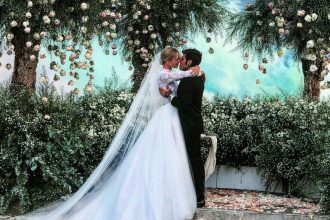 If you can identify the diamond cuts you love the most as well, this will help you and your future Mr. or Mrs. pick out the style you really want. Below we’ve identified the most common diamond cuts and what you need to know about each of them. 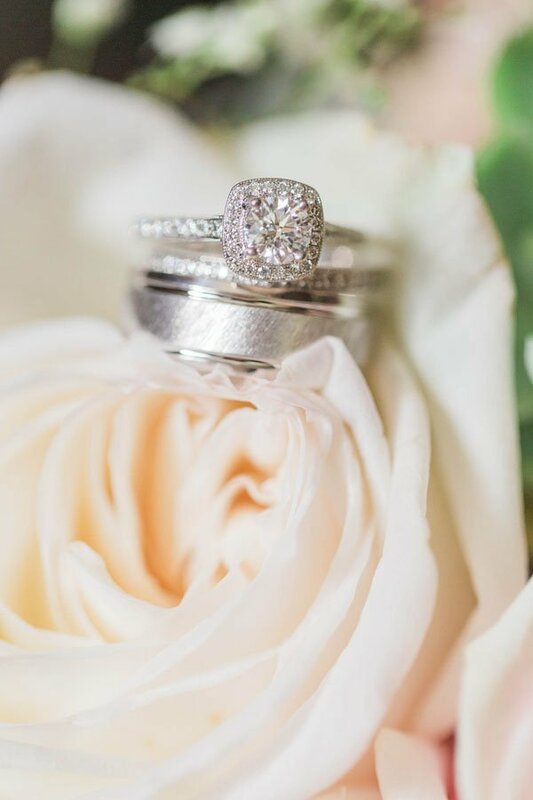 We’ll start with one of the most popular diamond cuts—the round diamond! This is a brilliant cut with 58 facets (a facet is the flat polished surface on any side of the diamond which is created when a rough diamond is cut). 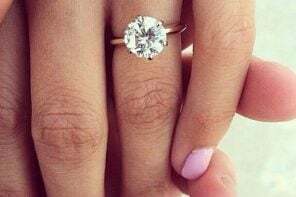 Because it’s a brilliant cut, it reflects the most light, meaning the diamond appears brighter. 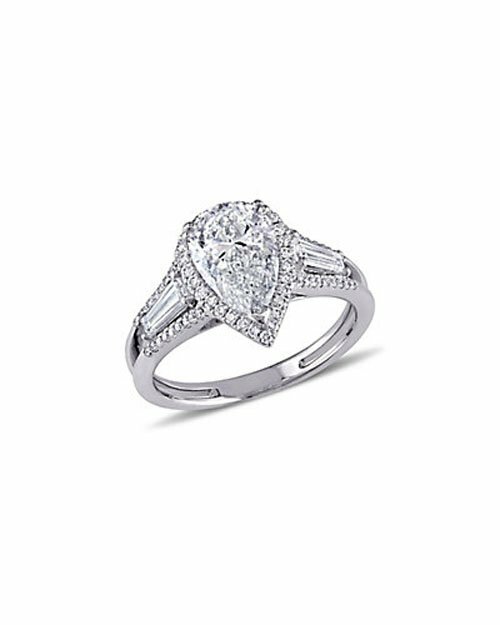 Round diamond cuts tend to give you more flexibility when combining cut, color and clarity while still getting a beautifully brilliant diamond. 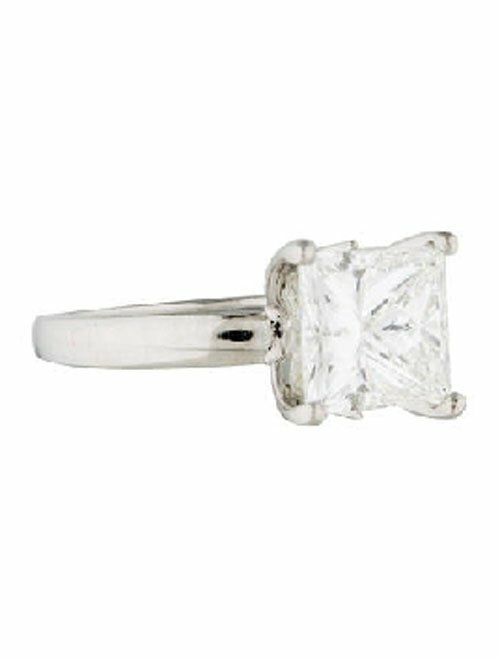 Like the round, the princess cut diamond is also a brilliant stone. When a rough diamond is cut, there is actually less waste when creating a princess cut, because two stones can be cut from the same diamond. 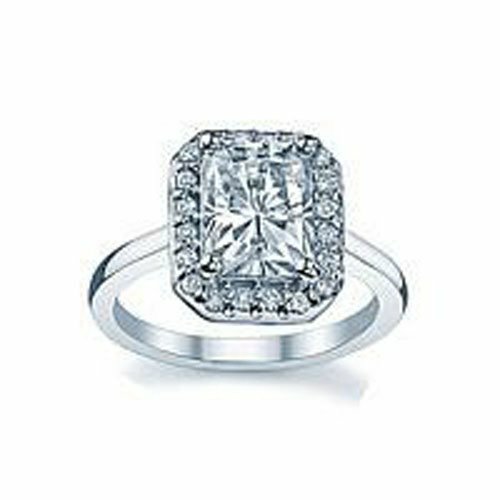 This means, the cost of a princess cut tends to be less than that of a round stone. 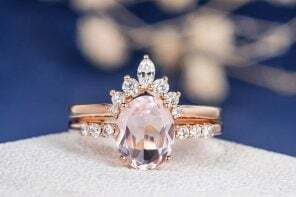 However, because of its square shape, a princess cut diamond will actually appear nearly 15% larger than a round diamond, even though it has less surface area. Because of its’ shape and brilliance, the princess cut is one of the best values you can get when it comes to diamond engagement rings. When shopping for a princess cut diamond ring, keep in mind you’ll want a length to width ratio of between 1.00 and 1.05. 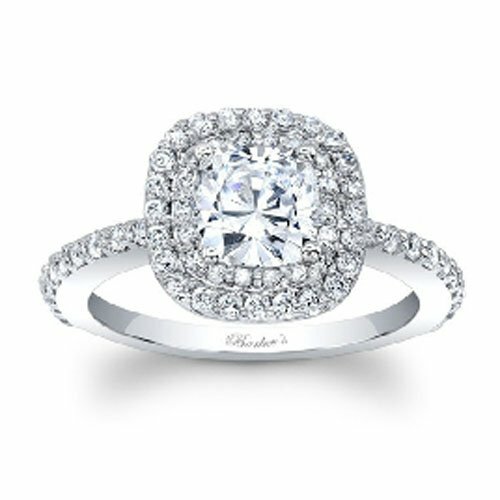 The cushion cut is a square diamond with rounded edges. It has an almost pillow-like appearance, thus earning it the name cushion cut. 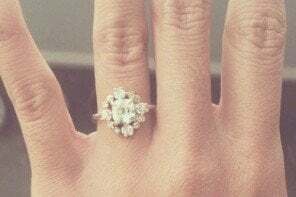 It’s antique characteristics and heritage make it a timeless choice, and it’s one of the most popular diamond engagement ring cuts today. Whether you choose a more square or rectangular cushion cut, the larger facets will increase the brilliance, making this specific diamond cut still rather sparkly. For square shaped cushions, choose a length to width ratio of between 1.00 and 1.05, and for a rectangular cushion choose a ratio greater than 1.15. The emerald diamond, whose cut derived from the fancy-colored stone of the same name, is a classic choice, albeit with much less brilliance than other counterparts. What the emerald lacks in brilliance, however, it makes up for with its dramatic appearance. 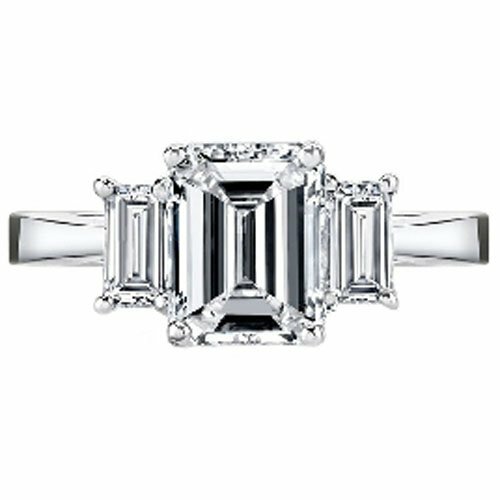 Because of its larger open table (the uppermost, flat surface of the diamond), the emerald cut really highlights the clarity of the diamond. 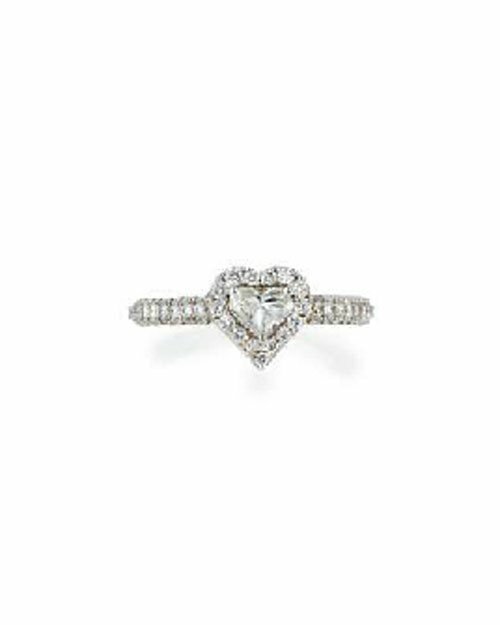 Although we LOVE the emerald cut diamond, you should be aware that it tends to be the least budget-friendly option, since you’ll want to make sure you get a nice size clarity and carat on this one. When looking for emerald cuts, keep in mind that standard emeralds have length to width ratios of between 1.30 and 1.40. 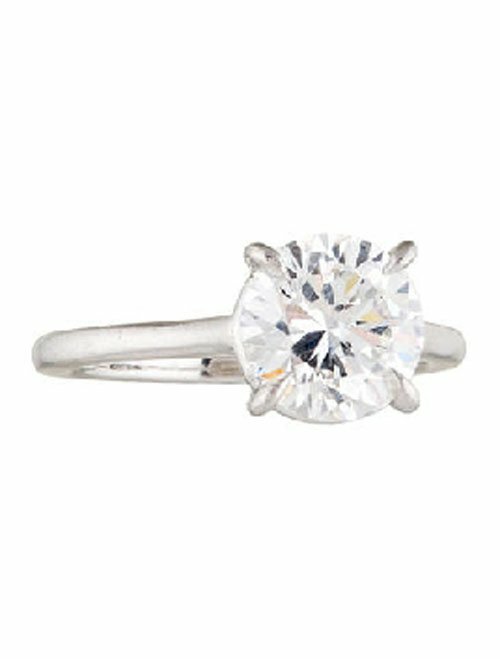 The oval diamond is a modified round, except for the fact that it elongates the finger because of its shape. 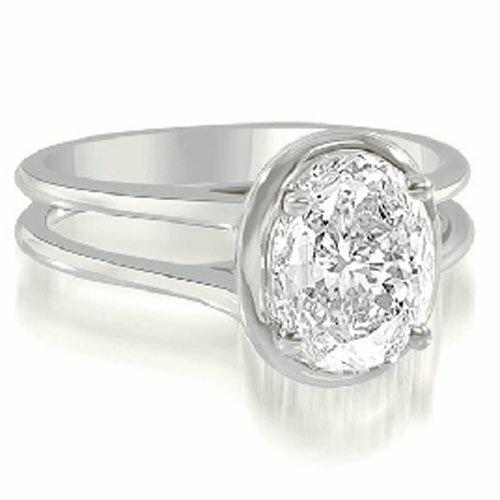 So if you love the brilliance and elegance of a round diamond but want something more unique, you might want to opt for the oval. 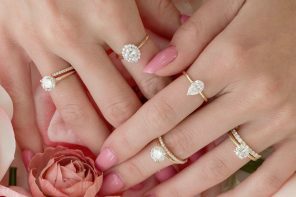 The shape of oval diamonds can vary, so make sure to choose the width and length that best appeals to you. Standard oval diamonds have length to width ratios of between 1.33 and 1.66. For a squarer, more brilliant version of the emerald cut, you might want to choose its cousin, the asscher. The asscher cut has larger step facets, a higher crown and a smaller table, thus providing more brilliance. When looking at an asscher, you’ll see tiers of squares, which provides its unique appearance. Keep in mind the rectangular facets of the asscher, like that of the emerald, make clarity of greater importance than other cuts. 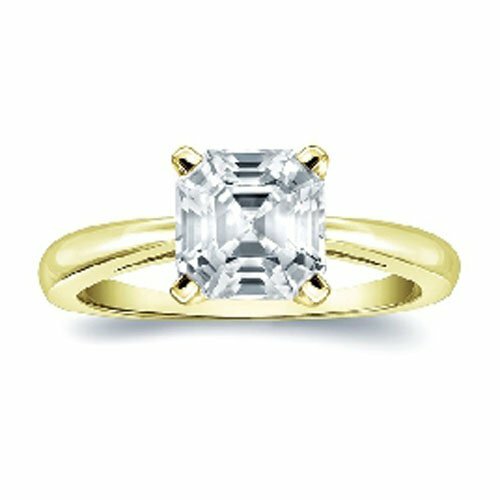 And, since an asscher is distinctly square, you’ll want a length to width ratio of between 1.00 and 1.05. With a distinct, elongated, shape with narrow points at both ends, the unique shape of the marquise makes it a choice for brides seeking something out of the ordinary. Because of its shape and the largest crown surface area, the marquise diamond often appears visually larger and is a great shape for trying to maximize your budget for the largest possible diamond. Symmetry is key with the marquise diamond and buyers should pay special attention to make sure the points align with each other and the right and left sides are nearly exactly the same. Traditional marquise diamonds have length to width ratios of between 1.75 and 2.25. The pear-shaped diamond is a brilliant cut, and is a beautiful combination of the traditional round and the unique marquise. Rounded on one side with a point on the other, the pear resembles that of its name. 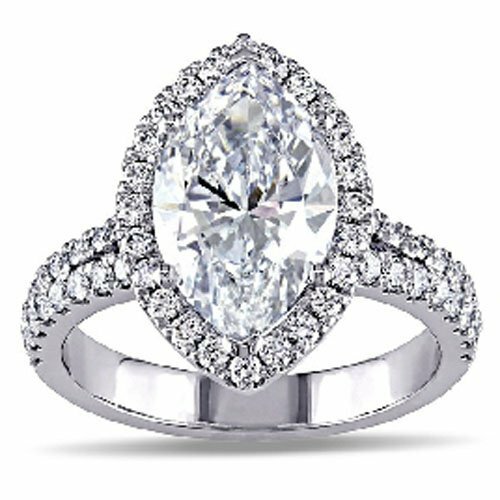 As with the marquise, symmetry is extremely important when choosing a pear diamond. You’ll want to make sure the upper and lower portions form symmetrical curves without any straight edges. Also, the rounded top should appear like a semi-circle (not narrow). 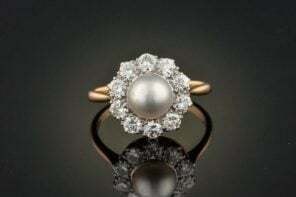 If you’re wondering how a pear diamond should be worn, the pointed edge should be directed to the hand of the person wearing the ring. For the most standard pear cut, choose a length to width ratio of between 1.45 to 1.75. The radiant diamond has the brilliance of a princess, but with the rounded corners similar to a cushion. It’s extremely vibrant, with 62 facets, thus creating a “fractured ice” appearance. For brides looking for a ton of brilliance but with a square shape, consider opting for these diamond cuts. 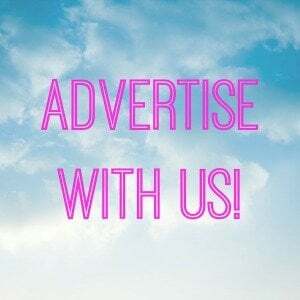 Like the cushion, you can opt for a square shape, with a length to width ratio of between 1.00 and 1.05, or a rectangular shape with a ratio greater than 1.10. The brilliant-cut heart shape is perfect for those brides seeking a sweet stone that takes love literally. 🙂 As with many other shapes, the key to the heart-shaped diamond is symmetry. 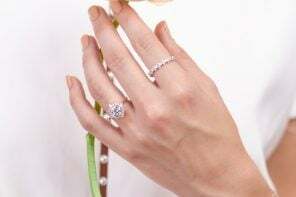 Two things to remember is that you’ll want to make sure both sides of the heart look almost exactly the same, and that the shape of the heart becomes more apparent with larger carat sizes. For a traditional heart shaped diamond, you’ll want a length to width ratio of between 0.90 to 1.10.